Koolair Pump’s parent company has been in the Fluid Handling Equipment industry for over 40 years. We’ve seen and also contributed a lot to the evolution of pumps for a wide range of applications. So when our customers complained about melted marine AC coolant pumps and the problems they caused, we came up with a solution. We knew consequently, the solution was ‘run dry protection’ so we designed a marine AC coolant pump that could withstand thermal overload in the absence of a liquid flow. 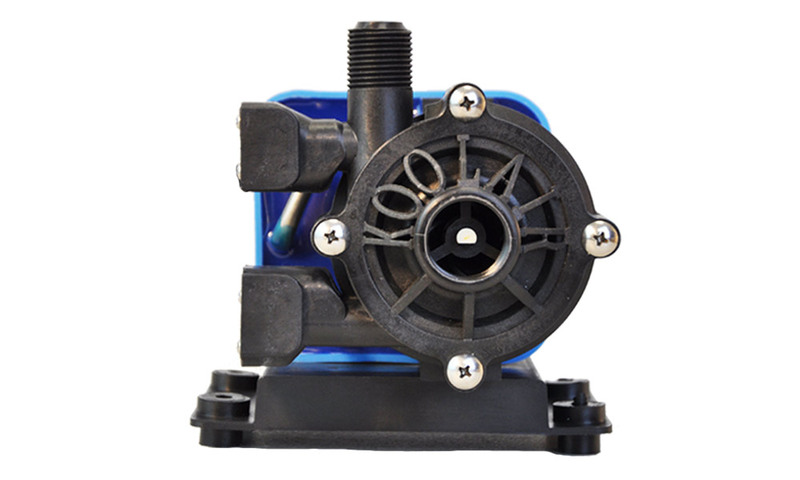 With a few design changes, some upgrades in materials, and testing, we created the KoolAir HVAC Cooling Pump. 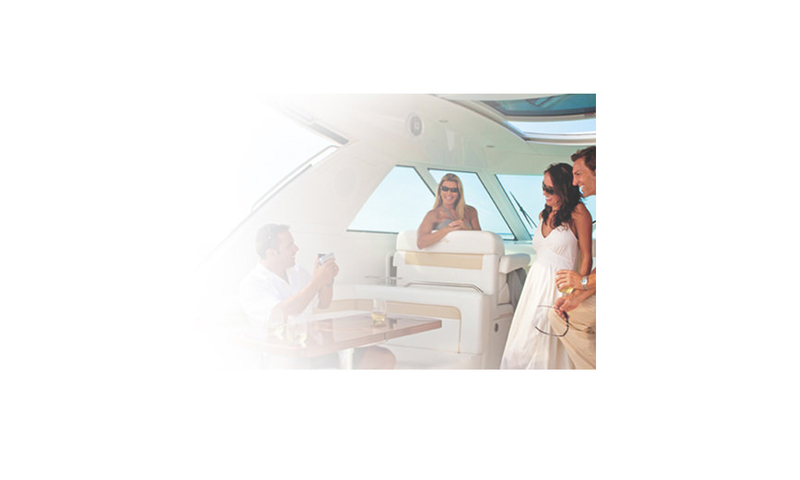 A Marine Pump is a boat seawater circulation HVAC coolant pump also with Run Dry Protection To Keep You Cool. A clogged strainer can spell the end of a perfect day even more if you’re left with a melted Air Conditioning coolant pump. 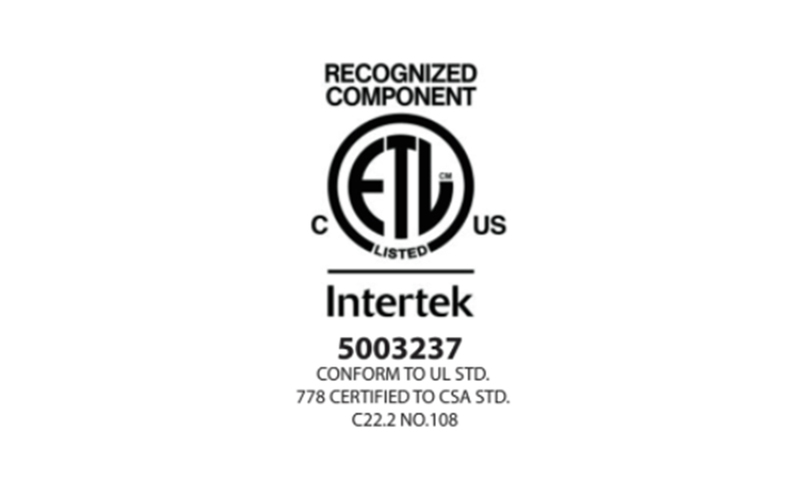 ETL Listed Mark – demonstrate compliance to the requirements of widely accepted product safety standards.